When I think of the times I got slapped for lying!!! 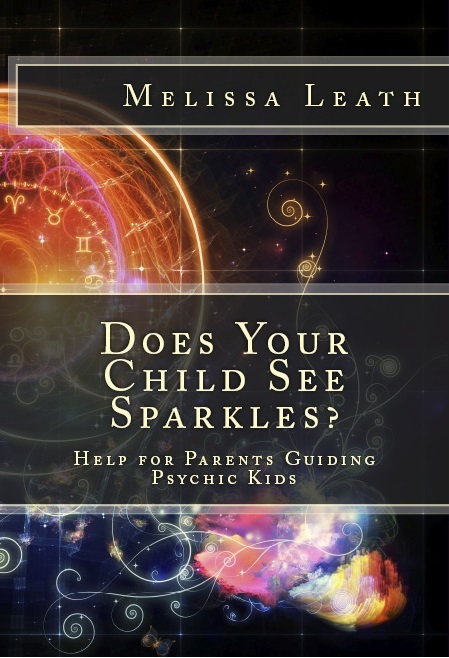 New article from the Kids Growing Up Psychic series. My daughter has a friend named Monster. It started when she was 4 and she’s 7 years old, now. I can’t really tell if her friend is real or not because she says he is just pretend. I’ve always told her that it’s ok if Monster is real but she still says he isn’t. But she plays card games with him, I’ve heard her laughing at his “jokes” in the middle of the night at 3am, sometimes he goes places with us, and then her older brother even started talking to and about “Monster”. And then Monster also has a family (Baby Monster, Mommy Monster, and Daddy Monster) who she also interacts with. I suppose if she says he isn’t real, then maybe I should just believe her? The older she gets, the less often Monster comes up. I am now 50 years old, but as a child I had an ‘imaginary friend’ for at least a couple of years. If I saw that child today I would recognise him as my memory of him is very clear. He would come to play with me often. His name was Edward, he told me this. He always wore the same clothes, even when we would sit in the wading pool. I remember one day my mother telling me that we had to go out. Edward happened to be with me at the time so I asked if he could come. She asked me where he was and I just could not understand why she was asking me that as he was standing right beside me. I looked at her, really perplexed, pointed to my right and said, ‘he’s HERE’. It dawned on me in that moment that she couldn’t see him & I had no idea why. Up until that moment, it had never crossed my mind that my mother couldn’t see him because to me he was a real boy who used to come & play. He was about my age at the time. Do you think he was just borne of my imagination?